Summertime means a slew of beautiful people flee the harsh heat of Manhattan to enjoy the rising temperatures out in the Hamptons. Between sandy jaunts to Main Beach, concerts in Montauk and evenings out in Amagansett, we followed along to see how the most stylish people were outfitting their summer adventures over the solstice weekend. 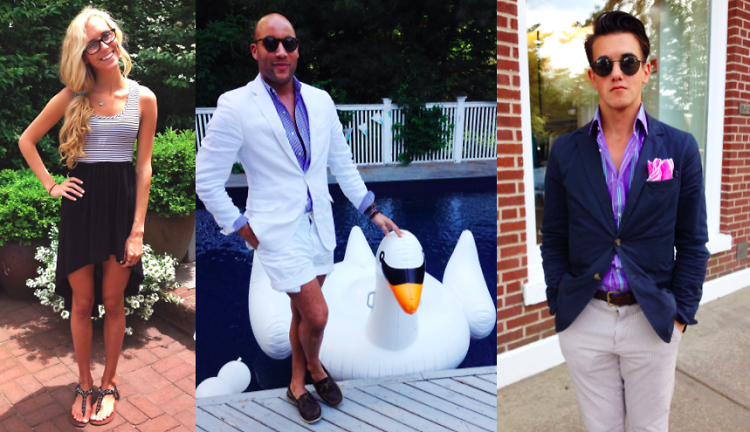 Click through to catch these sartorially-savvy people in action out East.